Loose and lightweight running shorts by Saucony for men made of highly functional DryLete material. Short with inner pants and small inner pocket and additional a small back pocket with zip closure is integrated. 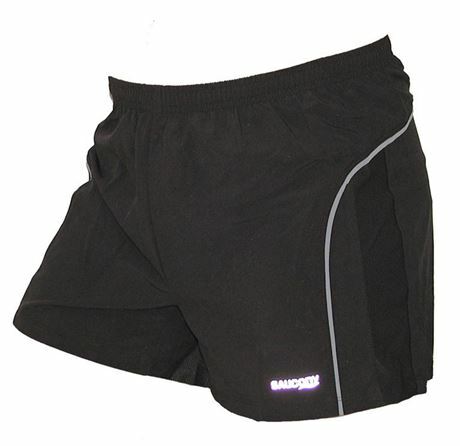 Additional ventilation inserts made of stretchy mesh on both sides and in the crotch provide optimal ventilation.